This year, start a new Christmas-time activity by doing the traditional Advent calendar IN REVERSE, in support of Streets Alive Mission. Each day leading up to Christmas, ADD something from the list of suggested items to a box for safe-keeping. Just 1 item each day! Then after Christmas, drop off your box of items at Streets Alive. 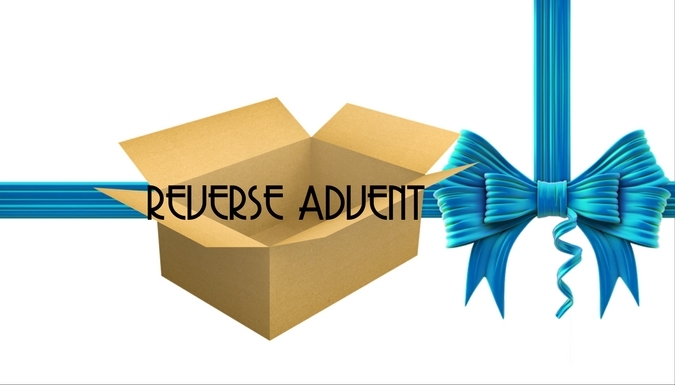 #ReverseAdvent a fun and easy way to give HOPE to others during the season of Advent. These items are needed every day by our clients and each donation will make a BIG difference!